Together discovering joy and purpose through the creative life. I want to talk a little about utilizing sketchbooks to stimulate our creativity, find clarity, and bring about healing. Both writing by hand and using paint and other art techniques increases the creative and imaginative function of the brain. Putting pen to paper sparks creativity, far more so than typing and as a meditative practice, it can lead to insight. Writing in a journal is a meaningful way to reflect on experiences and new ideas or dreams. And pairing that up with colour and artful expression helps us go beyond our rational minds and opens us up to original thinking, creative break though and healing.. If you are like me, with a creative mind you will have a myriad of scattered ideas going on in your head. 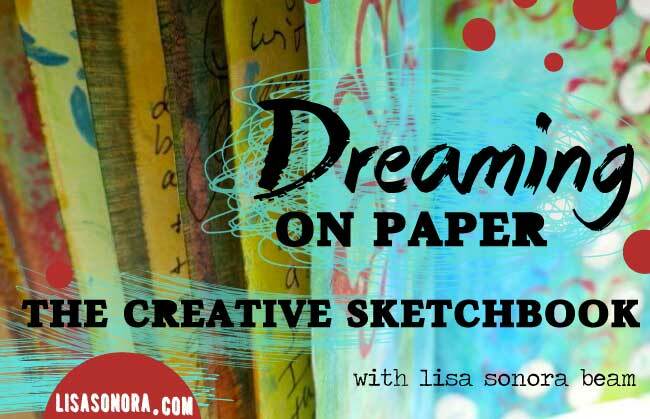 I use my creative sketchbooks as a home for all those ideas. Everything and anything goes in there whether it be business ideas, dreams for my future, issues I need to deal with or simply my to-do list. 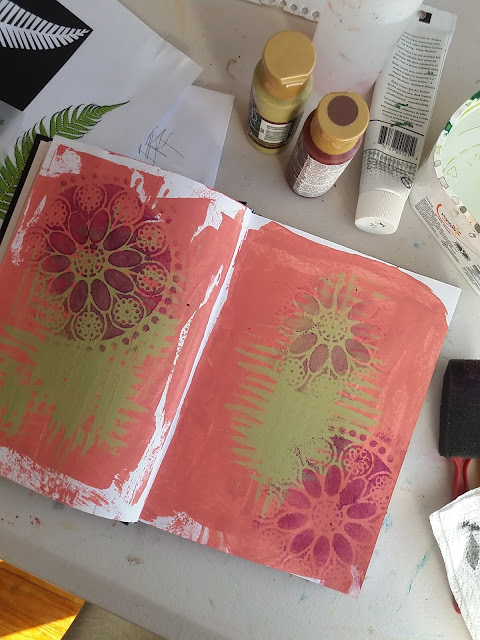 Using creative sketchbooks can also increase our awareness of lurking negative or limiting thoughts. 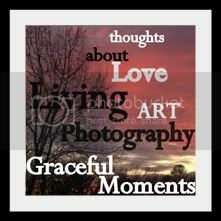 Journaling about this helps clear those thoughts, making way for positive and productive thinking. Likewise, most of us experience fear in our lives in some form or another. Often it is covered over by things such as procrastination, excuses like being too busy or staying in our comfort zone. Writing down our fears helps us to see them, accept them and let them go. Having a creative sketchbook to record these things is like a map book for life. We can use it for every area of our life. On the lighter side if you just plain enjoy paint and getting messy then you will love this process. Forget about the finished product, just enjoy the process, without any self judgement or pressure to ‘do it right’. If you are not able to attend let me know in the comments below if you are keen for an online workshop. It’s something I’ve been thinking about….. If you're crafty, join up here! Fiji update - Just blessed! Copyright JocelynFriis NewcreationzArt. Awesome Inc. theme. Powered by Blogger.